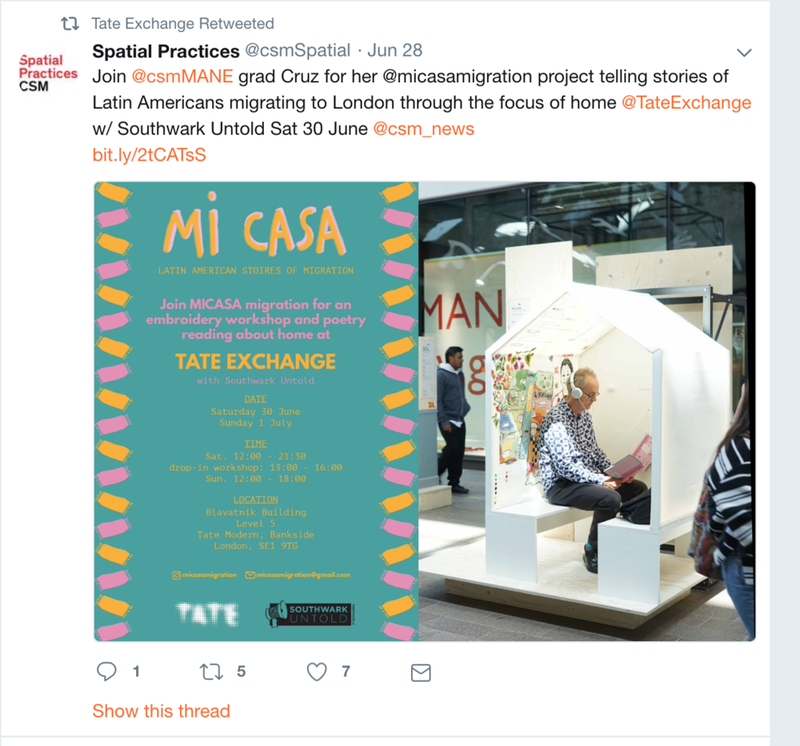 I will be participating as a facilitator in Tania Bruguera’s Tate Exchange month in Tate Modern called ‘OUR NEIGHBOURS’. 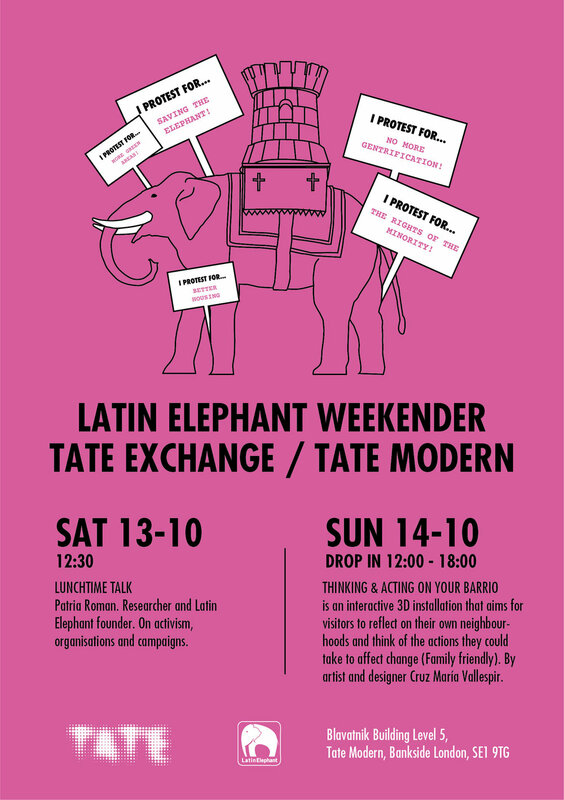 Drop-in, meet your Neighbours and commit to collective, neighbourly action at Tate Exchange. As part of the Hyundai Commission: Tania Bruguera – 10,143,075, Tania Bruguera will be in residency at Tate Exchange for the month of October. Bruguera is also Tate Exchange’s Lead Artist for its 2018-19 activity year, which is inspired by the theme of ‘movement’. Her residency at Tate Exchange addresses not just the physical movement of people, but the emotional journey from the far away and unknown ‘other’ to the close-by neighbour. Drawing on the ‘Terms and Conditions’ document written by the Tate Neighbours, which can be accessed when logging on to the Tate WiFi network, Our Neighbours asks visitors to Tate Modern to actively engage with the lives of our neighbours and to commit to a neighbourly action wherever they have come from or where they live now. The programme seeks to revive collective social responsibility and common purpose through deliberation and public commitments. Mi Casa is part of the section ‘Shared Territories’. 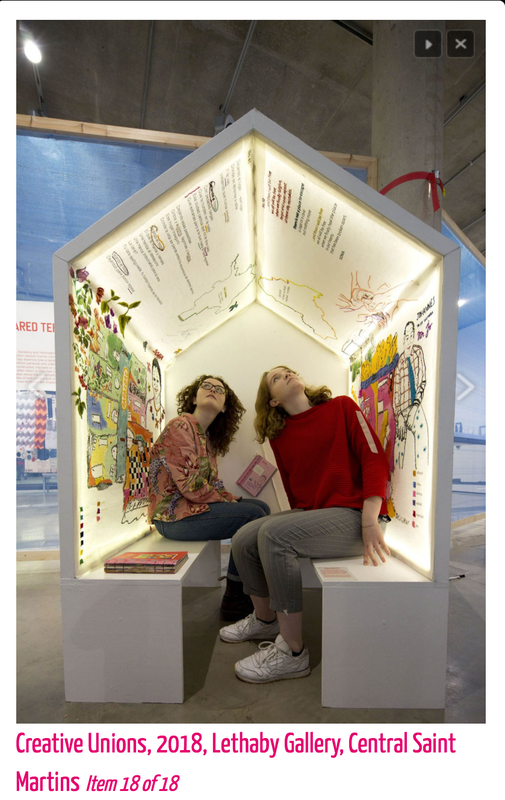 Starting with fixed, transitory and informational territories, the projects in this section explore human connections to place and community. They examine how a landscape, structure or institution can inform personal and collective identities - whether they be constructed, imposed or suddently taken away. While they often return to their own origins and stories, these designers also reveal the universality of belonging. Encompassing sites of both conflict and comfort, these projects examine how territories are shaped by collaboration and cohabitation. See more about this exhibition here. 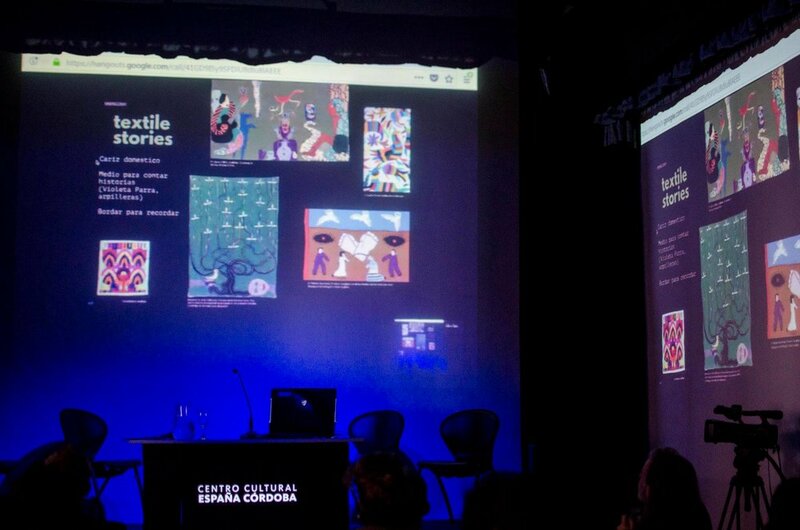 Central Saint Martins Blog about my project MI CASA read here. 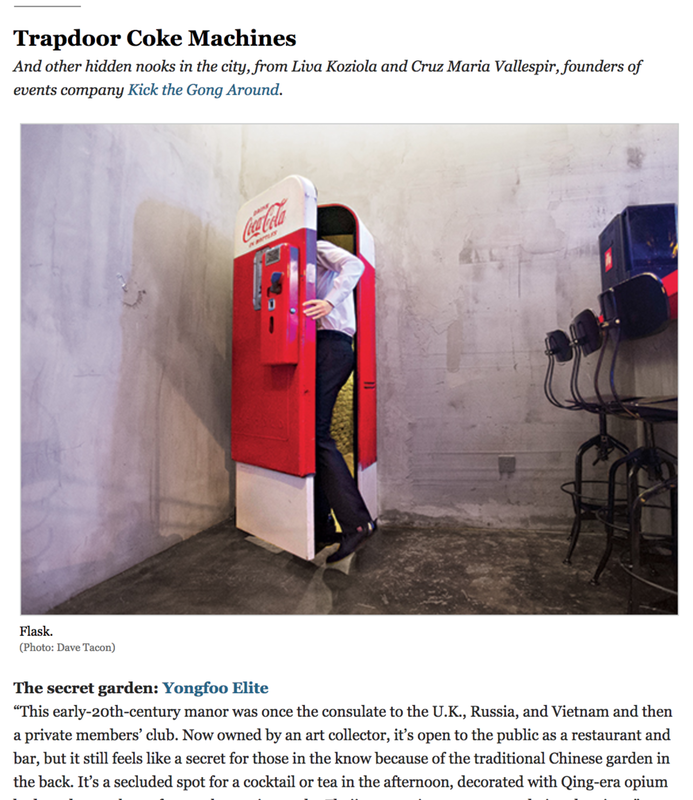 Liva Koziola and I give recommendations on what to do in Shanghai for NYMAG article The Urbanit`s Shanghai. 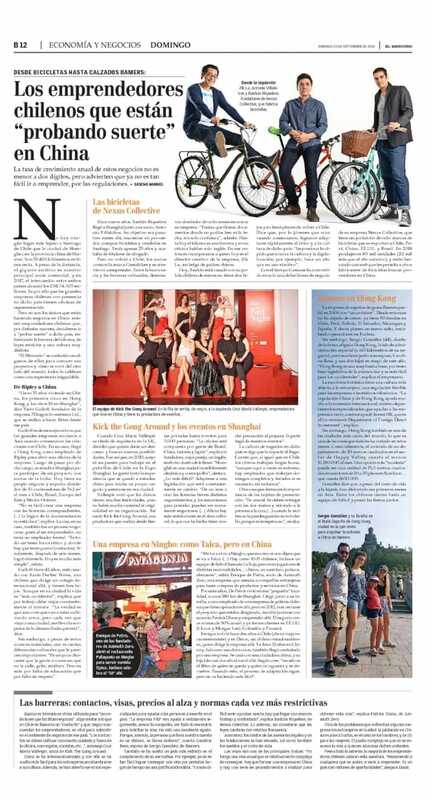 Read through here.